If you’re looking for a modern, contemporary feel to your interior, we can help you to achieve this with minimum fuss. Alternatively, if your property is significantly older we can help you add to its history and decorate it accordingly. With different paint products and colours we are sure you’ll find the right choice. If not just ask. We are a small, highly professional family run decorating firm. With over 40 years of trade experience we are able to meet all of your domestic and light commercial decorating needs, priding ourselves on the high quality workmanship and materials, ensuring our customers receive a valued service. Our business is based in Grantham but we serve a much wider area including Sleaford, Newark, Stamford, Rutland, Melton Mowbray and surrounding villages, undertaking all internal and external decorating. We have a diverse client portfolio not only in the residential sector, but also the commercial sector. Some examples being, Local Authority schools, factory offices, estate agents and Doctor’s surgeries. 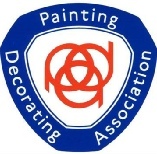 As a member of the PDA (Painting & Decorating Association) we are vetted to ensure the highest standards of work and practice are adhered to. Our main supplier is Crown Paints, but we also use Johnstone's and Farrow & Ball, giving an almost limitless choice of colours and finishes. 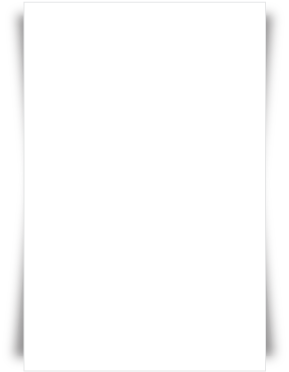 Have a look through our site to see examples of our work, and read testimonials from some of our happy clients. From lining paper and anaglypta to hand-printed designs, we ensure the walls are stripped, if necessary, and prepared prior to hanging the paper to give the highest quality wallpapering finish. Painting the outside of your property not only makes it look great but also protects it from the British weather conditions, preventing potentially costly repairs. From rural country cottages and period properties to more modern town houses, we can advise on the proper materials to make it look fantastic whether it’s woodwork, blocks, rendering or stucco. If you want to rejuvenate your existing set of drawers or kitchen units rather than going to the expense of a new purchase we can help. We use specific primer/undercoats to prepare the surfaces, and then you can choose from an almost unlimited choice of colours, adding the finishing touch to your room.